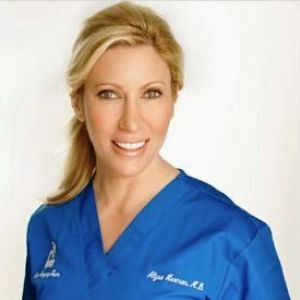 Dr. Herman has been practicing medicine in the Miami area for more than eight years. She specializes in the diagnosis and treatment of skin cancer and offers full time Mohs Micrographic Surgery for the treatment of high-risk skin cancers. Volunteer Faculty in the Department of Dermatology at the University of Miami. Dr. Herman is one of the few fellowship-trained Mohs surgeons in South Florida.